In the newly developed world of the global market-leading prosthesis manufacturer Össur, one thing counts above all else: joie de vivre. The large fan base proves that this philosophy has been successful. 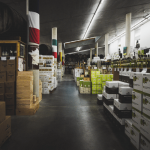 You don’t convey deficits, but an all-round feeling of life that comes from the heart of the brand. 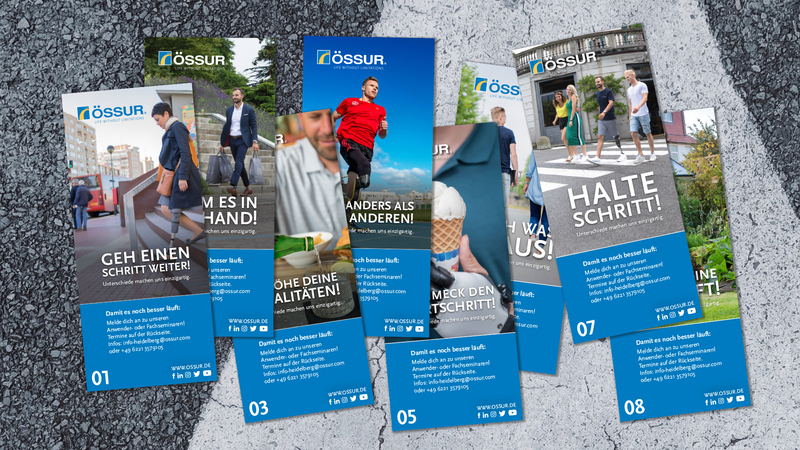 A new brand identity was developed on the basis of market research: The Össur products are shown in an agile, modern and visually exciting world, which is not only technical or medical – just like the life of the wearers themselves. When it comes to communication, sales-supporting media are constantly being implemented, both for the trade and for the users themselves. For example in the form of advertisements and posters, but also seminars & events, POS equipment or campaigns as well as social media and online media.